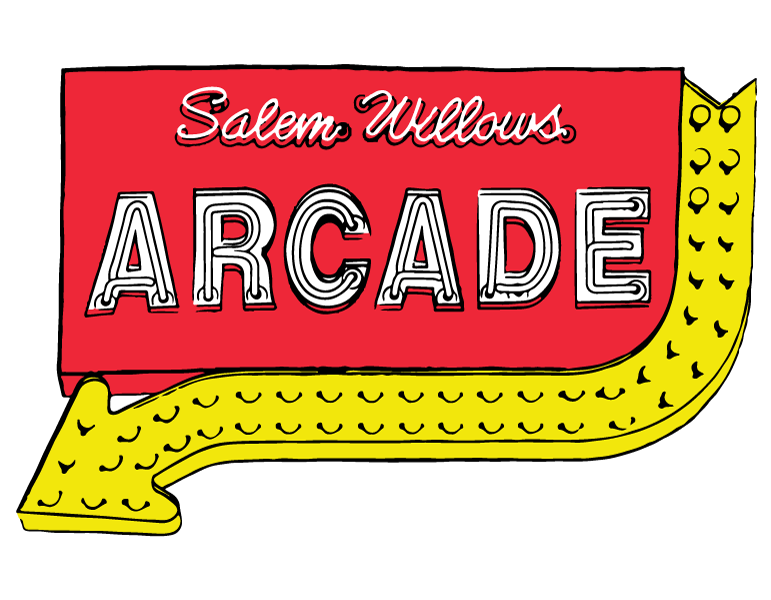 This contact is for information regarding the Salem Willows Arcade and group visits to the Salem Willows Arcade. 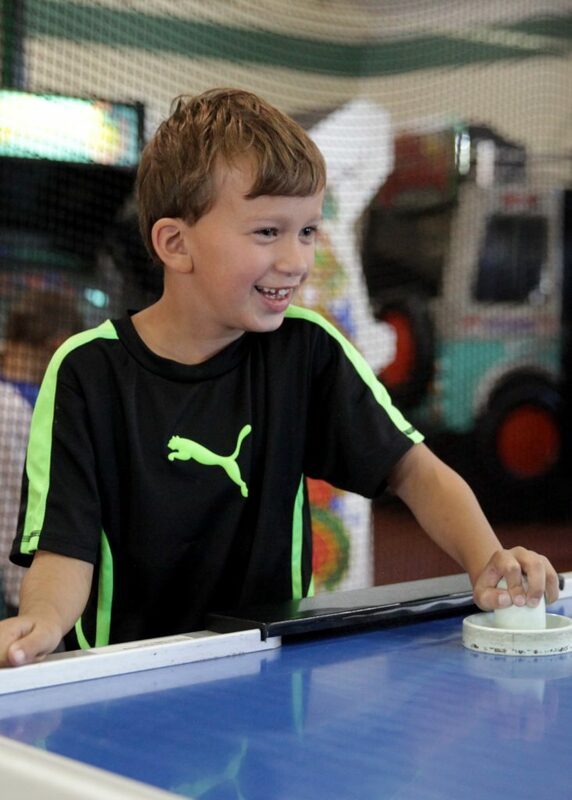 We do not own/operate Kiddieland/carousel. For public park information please contact City of Salem, Park & Recreation Dept.